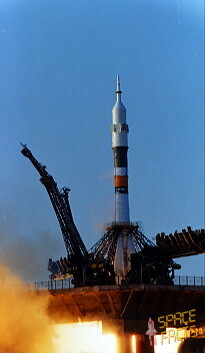 Launch from the Baikonur Cosmodrome; landing with Soyuz T-10 capsule 145 km southeast of Dzheskasgan. 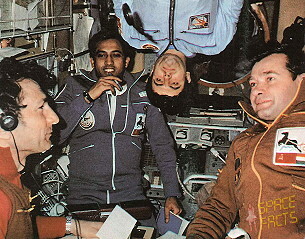 Rakesh Sharma became the first cosmonaut from India. 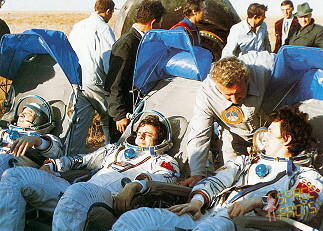 Following a one day solo flight Soyuz T-11 docked with the Salyut 7 space station on April 04, 1984 and common work with the third resident crew was performed. 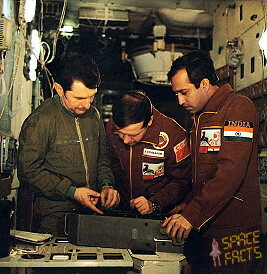 The crew conducted scientific and technical studies which included 43 experimental sessions, as Earth observation program concentrating on India and silicium fusing tests. 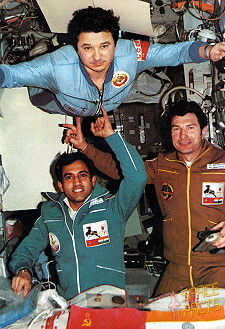 Rakesh Sharma used Yoga techniques to combat the debilitating effects of weightlessness. His work was mainly in the fields of biomedicine and remote sensing. The crew held a joint television news conference with officials in Moscow and Prime Minister Gandhi. 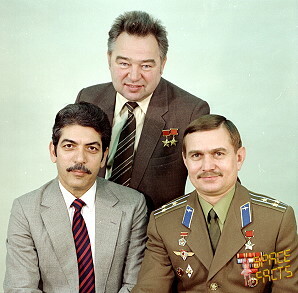 As well as environmental studies, photography and investigations into space materials technology, it placed great emphasis on medical experiments with the aim of learning more about the effects of microgravity on the human organism. 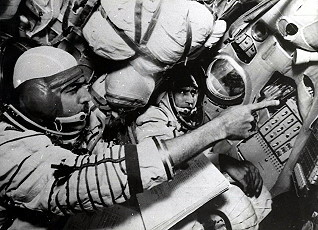 It is hardest for space travelers during their so-called period of acute adaptation to weightlessness, that is, in the first week of a flight when an abnormal flow of blood to their heads and lungs causes vestibular and circulatory disorders and leads to a marked decrease in efficiency. A series of experiments was carried out to establish what happens to the cardiovascular system. The "Ballisto" experiment, for instance, consisted of recording the micro-movements of the body caused by cardiac activity. 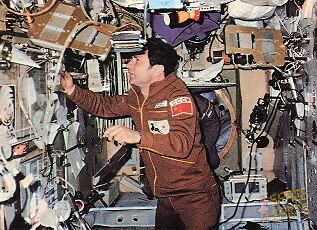 The experiment yielded data on the magnitude and spatial distribution of systolic energy and on how conditions during a space flight influence this distribution. These data were of great scientific value as they provided a deeper insight into the processes of vibratory energy conversion along three axes and contained diagnostic information on the state of the systolic function of the heart, of its right and left ventricles. Another experiment, "Vector," was aimed at studying the bioelectrical activity of the heart. A yoga experiment was conducted in orbit for the first time. 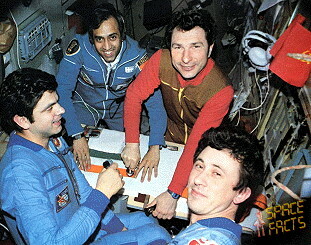 Rakesh Sharma had studied diverse yoga positions (asanas) before the flight. Five postures were selected for the experiment. 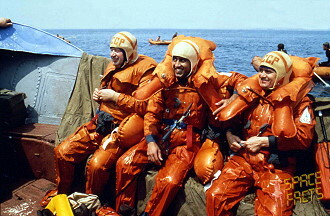 Rakesh Sharma did these exercises every day of the flight. 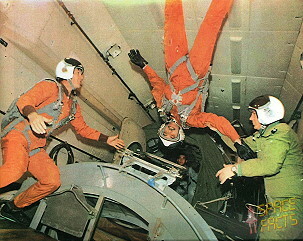 It was not an easy thing to accomplish in weightlessness; he had to secure himself in position by finding a rigid point of support. 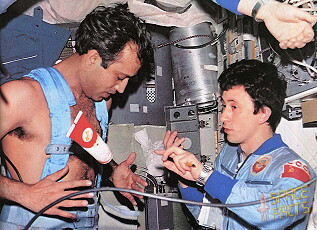 Rakesh Sharma strapped himself to the space station's gym apparatus. 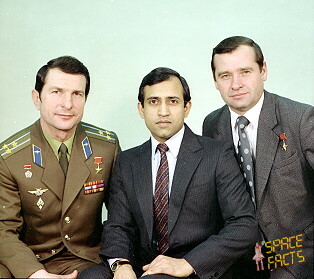 The experiment provided a wealth of information on the activity of the back, hip and shin muscles in free exercises, on the biomechanics of various groups of muscles involved in performing the asanas, and on the specific features of muscle control and coordination in spaceflight conditions. The motor and bio electrical activity of the muscles was periodically assesses by special recorders. Thousands of photographs were taken from space and, simultaneously, from a laboratory plane. 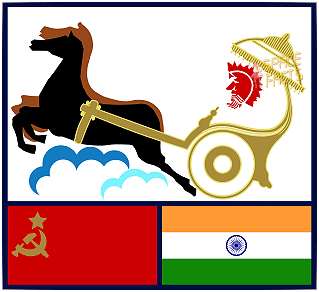 This was backed up by land and offshore investigations of regions with formations characteristic of the rest of India's territory. 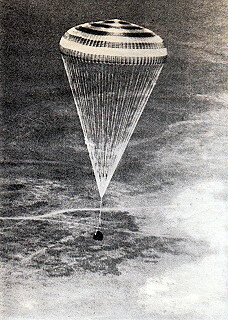 The information gathered during this experiment would be used to draw up land usage and coastal zone control maps, as well as in cartography, oceanographic research, the study of the state of forests, inland water bodies and sown areas, mineral prospecting, the building of electric power stations, roads and irrigation canals. 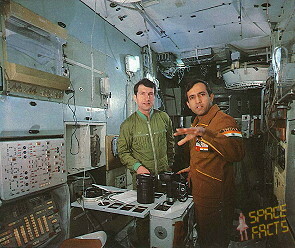 Additionally, the crew carried out a number of "Overcooling" experiments under the space materials technology program, designed to study the phenomenon of overcooling in the solidification of molten metals, and to find out what possibilities exist to obtain, in conditions of micro-gravitation, special forms of metallic materials - the so-called "metal glasses" impervious to radiation, high temperatures and aggressive media. 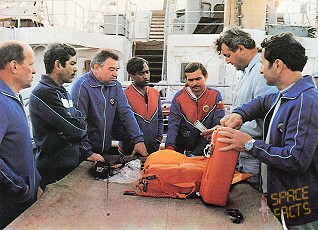 The source material was a silver-germanium alloy prepared by an Indian team. Scientists hoped that in space the production of glass-like metals would require only heating and coating. If that hope was justified, they felt it might be possible to set up commercial production of these valuable materials in space, thus facilitating progress in many spheres of science and engineering.